MOSCOW, April 17: FIFA has charged World Cup host Russia with fan racism less than two months before the tournament begins. Monkey chants were aimed at black French players, including Paul Pogba, during France's 3-1 friendly win over Russia in St. Petersburg last month. 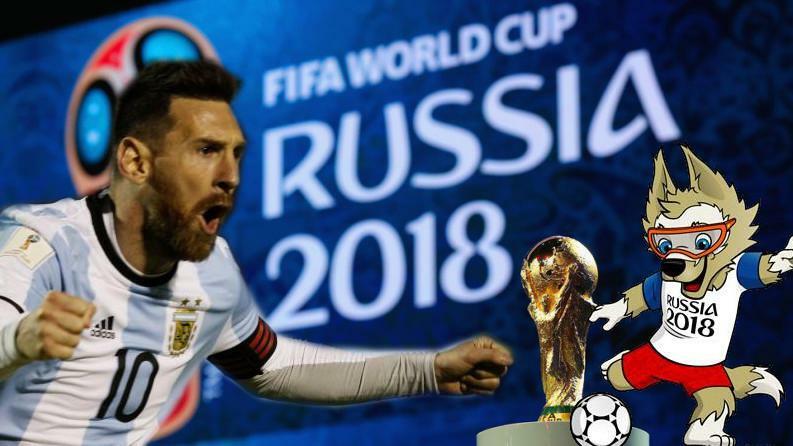 After collecting evidence of the abuse, FIFA says "disciplinary proceedings have been opened against the Russian Football Union for this incident." Russia was previously charged with racist behavior by its fans at the last two European Championships. On both occasions, the RFU paid a fine. 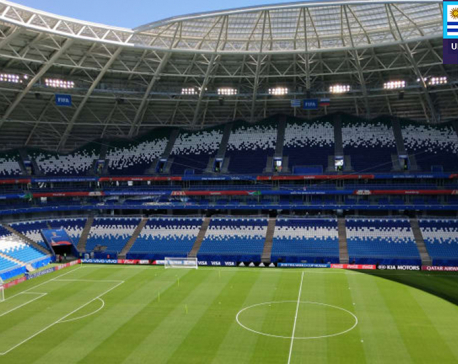 It's the third racism case this season at St. Petersburg Stadium, which will host a World Cup semifinal match. Zenit St. Petersburg has twice faced UEFA charges for racism by its fans in Europa League games.